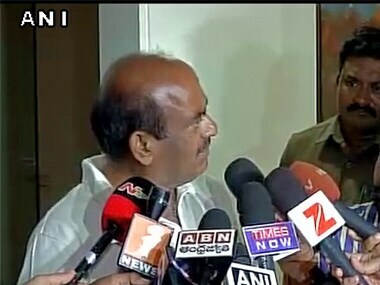 Budget passenger carrier IndiGo on Wednesday said it has decided to revoke the ban on flying TDP MP JC Diwakar Reddy on its flights. 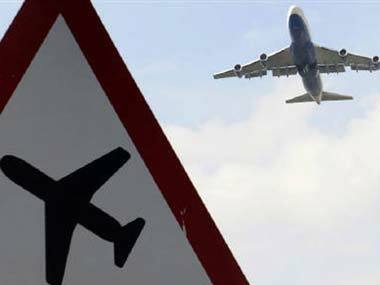 It is heartening to know the government is formulating a no-fly list for unruly passengers who create trouble on flights and at airports. 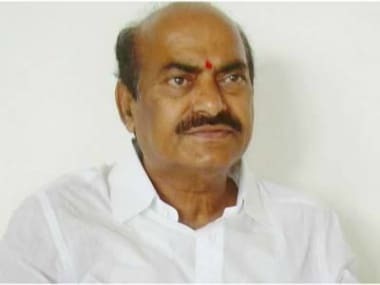 Telugu Desam party (TDP) MP JC Diwakar Reddy, who was banned from flying by domestic airlines for creating a ruckus at Visakhapatnam airport on Thursday, has gone abroad for a vacation. The government framing a draft no-fly list and coming out with it makes India the first country in the world to do so. 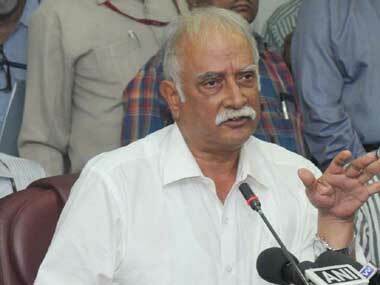 Civil aviation minister Ashok Gajapathi Raju has denied helping Telugu Desam party (TDP) MP JC Diwakar Reddy board the flight after the latter created a ruckus at the Visakhapatnam airport on Thursday.